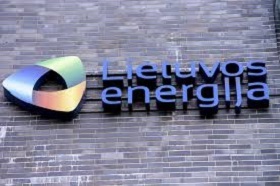 Lithuanian's electricity and gas supplier Lietuvos Energijos Tiekimas (Lithuanian Energy Supply, LET) has sold two low-volume LNG shipments to Finland's Gasum, the Lithuanian company said LETA/BNS. LET, which is part of the Lithuanian state-run energy group Lietuvos Energija (Lithuanian Energy), handled one of the shipments from the FSRU Independence to the Coral EnergICE vessel, and the second shipment was sold to Gasum in the second week of January. 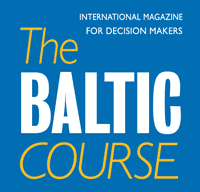 "This has been the most intense period in Lithuania's low-volume LNG market. In three weeks alone, we have handled LNG shipments for four different clients. If we manage to retain this speed in the future, 2019 might become a record year for Lithuania's low-volume LNG market," mantas Mikalajunas, managing director at LET, said in a statement. 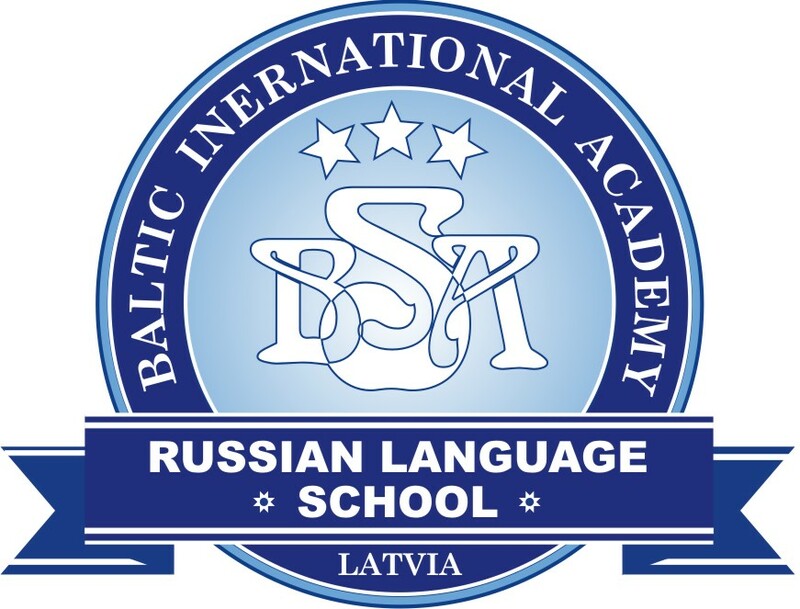 In his words, the important fact is that Gasum has joined the list of the company's clients, which shows that Lithuania's port of Klaipeda is consolidating its position as a LNG distribution hub. LET started handling low-volume LNG shipment in early 2017, with the latest shipment being already the 18th.